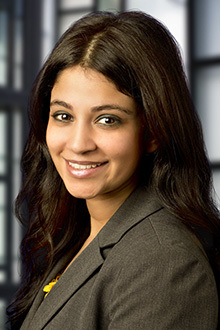 Natasha Dighe is a partner in the San Francisco office of Lewis Brisbois and a member of the Workers' Compensation Practice. Ms. Dighe defends insurance carriers, third party administrators, and self-insured employers in all areas of workers' compensation law. Donates and volunteers for multiple foundations to help underprivileged children. Ms. Dighe has lectured to adjusters at continuing education classes on an array of topics including recent case law and strategies to successfully defend workers compensation claims.